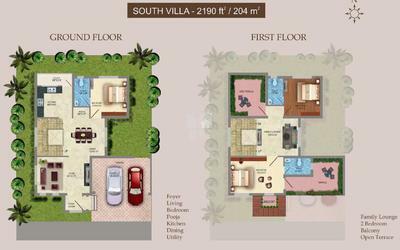 How Far is Elysium Villa Primero? Villa Primero, conceived and crafted by Elysium Properties, rated as one of the best real-estate builders in Coimbatore, consists of 35 elegant villas and 56 premium apartments for sale that boasts Elysium's legacy of creating unparalleled living spaces. The stunningly fresh and distinctive Villa Primero is inspired by the Spanish colonial architecture and has the aura of sophistication. The entire residential development is an intriguing amalgamation of classical tradition and modern exuberance. 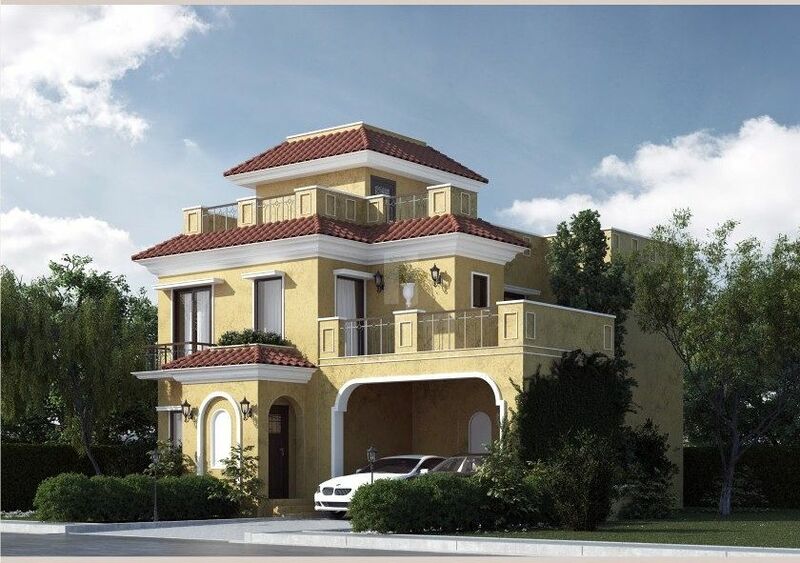 Elysium Properties is a leading residential and commercial property developer in Coimbatore. The firm was established to develop contemporary structures that are both, aesthetically pleasing and combines utility with technology. With a focus on South India, our goal is to build unique multifamily residential structures that deliver a sense of distinctive modern living and office/commercial spaces that are of highest international standards. By anticipating future needs and demands, we are one of the leading property developers in Coimbatore to build iconic structures that complement future innovations and energy efficiency. We aim to showcase the future of Indian architecture in our real estate projects and remain at the forefront of design and quality, adhering to international standards. The firm comprises of industry professionals with development experience in India, the United States, Canada, Europe, Eastern Europe, Russia and Southeast Asia. We work with architects and real estate consultants from premier services firms to ensure quality as well as professional integrity. At Elysium we ensure that tremendous care be taken to deliver good quality homes. The pinnacle of design standards is reached by sourcing only the highest quality material and design finishes. We combine superior interior design with practical state-of-the-art style, offering maximum space and comfort. Everyday, we strive to make an individual’s dream of owning a quality home a reality. We are not just building new homes, but building trust and relationships that offer our clients absolute peace of mind. All our property developments exude style and sophistication, with cutting-edge technology being an integral aspect of every one of our projects. Our firm strongly believes in unparalleled customer service, innovative designs, quality construction, affordable prices and ideal locations. Relationship building is a key component to our success. We do not believe in maximizing short-term profits at the expense of the trusted relationships we have established. As the development process is complex and increasingly multi-faceted - it is critical to have a skilled team that can deliver unparalleled results. Our construction company has a team with a unique ability to coordinate the diverse areas of specialization necessary to meet each development project's strategic goal.